Dedicated to supporting search dogs and their handlers. 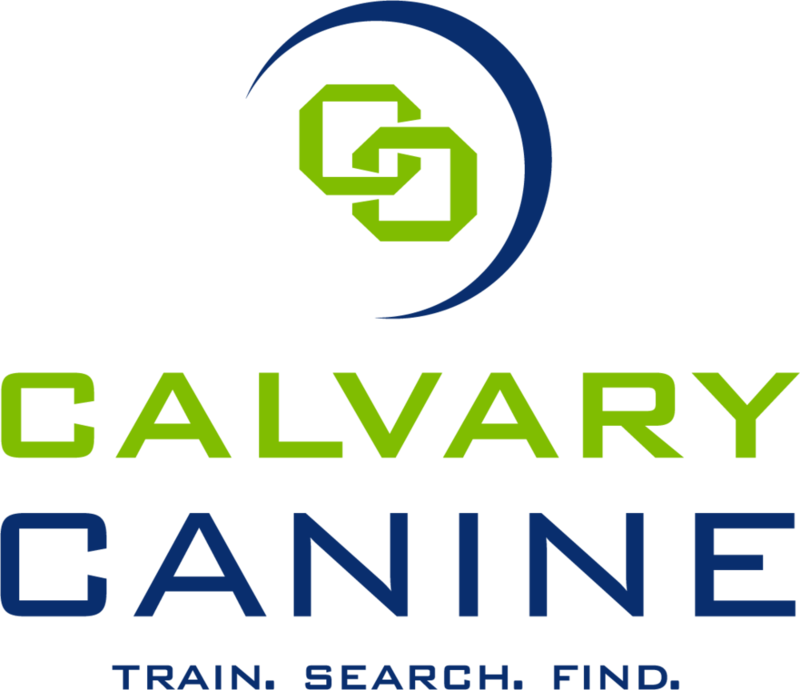 Calvary Canine is a 501(c)3 that provides essential training and equipment to search & rescue dogs that respond in the wake of disaster. 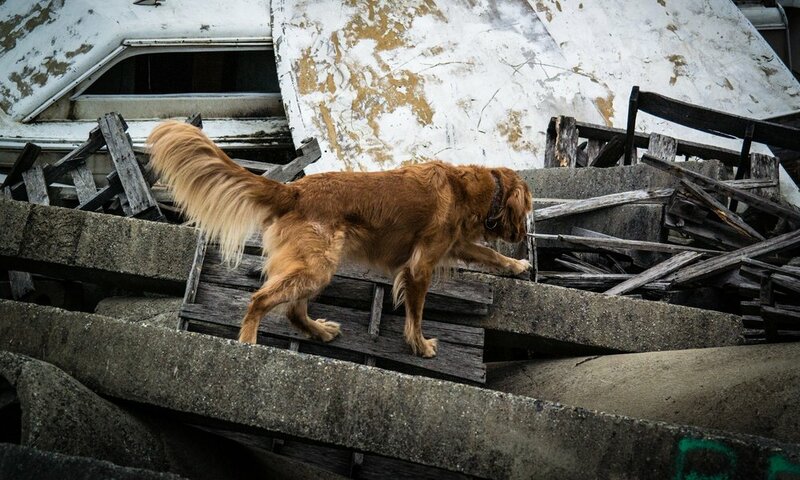 Improving the mission-readiness of search & rescue K9 teams. Take the next step and learn how you can contribute to our cause.